We’ve all said some things in the heat of the moment that we may have regretted later. We’re sure upon watching the upcoming episodes of Keeping Up With The Kardashians, Kris Jenner may have some second thoughts about how harsh she is to Kim Kardashian – as she calls her a ‘f*cking traitor’ for a very unexpected reason! 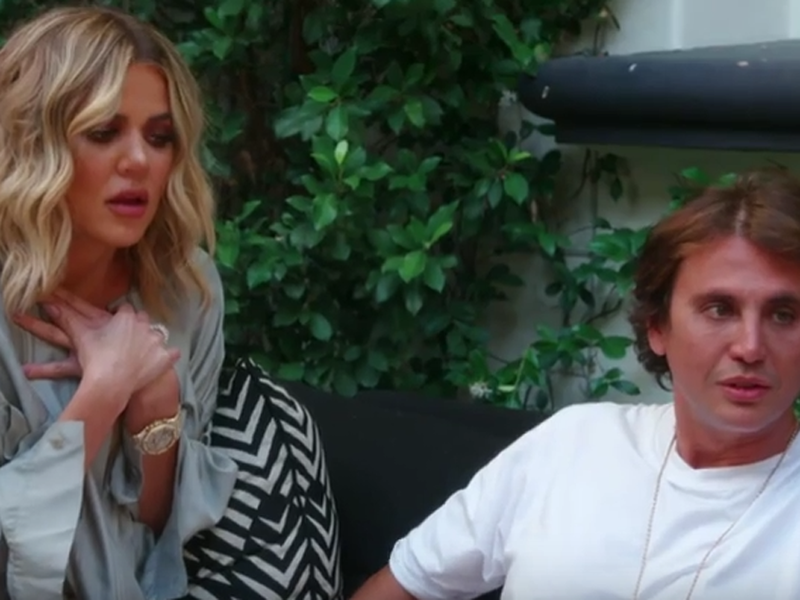 Kris and Caitlyn have had something of a rocky relationship since their divorce was finalised in 2014, following which Caitlyn announced that she was a transgender woman. Though mostly civil, they’ve butted heads on a number of occasions – and it seems as if Kris is very serious about where the loyalties of those around her lie.